Good news, Comrade! Thanks to the unique way it's funded, the BBC gives Conservative supporters the chance to fund attacks on Michael Howard. Or face jail, for license fee avoidance. For, the BBC has admitted training hecklers, then sending them to attack Michael Howard, in front of the media, in the middle of a British General Election campaign. 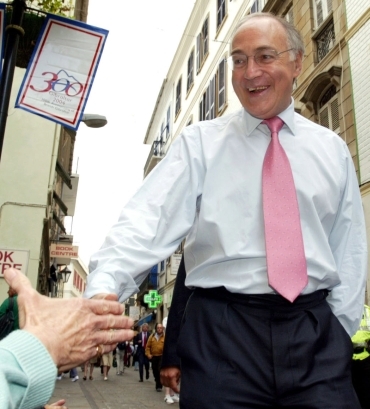 The hecklers shouted "Michael Howard is a liar", "You can't trust the Tories" and "You can only trust Tony Blair". And to think that some people doubt the BBC's political impartiality!